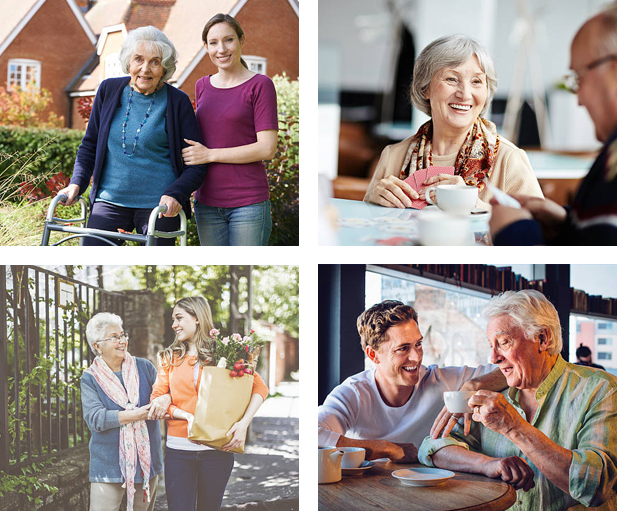 Keepsake Companions prides ourselves on senior home health care improving the life of your loved one by keeping them socially active and engaged while remaining in the safe, comfortable, and supportive environment of their own home. We will design and maintain an ongoing care plan that will provide the right level of interaction and independence for your loved one. We strive to provide engaging activities and social outings based on their individual needs and stage of Alzheimer’s. Our employees are dependable and trustworthy to ensure your peace of mind. How Can we help? Companionship, housekeeping, meal prep, transportation, errands, appointment management, medication reminders, and respite care. Experience the difference. We work for you so the life of your loved one is improved. Since 2003 Keepsake has provided thousands of families the peace of mind they deserve. Our mission is to keep your loved ones safe in the comfort of their own home. Kristen is an admirer and student of the senior generation. She is moved by the grace with which this accomplished group handles aging. She chats with them and listens intently. Henri knows the importance of personalized planning for senior care. He has worked in all facets of the industry for 15 years. Amy has a natural desire to care for others. This began when she became a caregiver for her mother. It is that background that drives her passion for senior care, and allows her to do her job with compassion and understanding. She is able to help families deal with the stress involved when caring for a loved one and guiding them through the process. John’s has a growing concern that our society does not take good enough care of the aging seniors among us and it drives him to make Keepsake Companions a solution to this problem. He also understands from experience the personal nature of having a caregiver in your home. He knows that personalities and needs vary, and each family situation is different. So, he believes a big part of their mission is to match each senior client (and their family) with a capable, heart-driven caregiver they are very comfortable with.